hello guys, spun the rollers wth my wife’s car on a mobile dyno, not sure if it’s my car or an issue with the dyno, thinking it’s my car. Here is her setup. dyno graph looks strange to me, so any suggestions? I do my own tuning, it has 28* in (commanded) and targets 12.8 wot, but I wasn’t able to verify these via data logging because the dyno operator shut the car off before the pull and stopped he log. Seems decent to me. 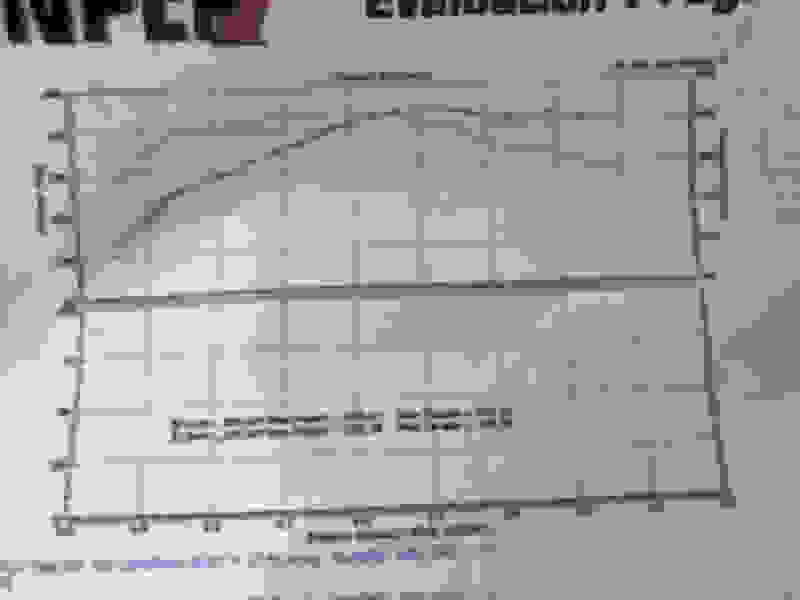 Low compression 5.3 (unless you milled the heads) backed by an 80 plus an 8.8 so your probably consuming 25% there, which puts the engine around 380fwhp. A little work around 6k to 6.4k might get you some more power. FWIW my old car liked 26* with a similar cam, 5.7L though and milled 241's. High stall converters and dynos don't usually go well together. That being said, they usually get a decent torque reading. Looks like its down ~100whp over where it would be with a 6-speed. Does it feel down on power? Flat top 5.3 with 706 heads is ~10.5:1 without milling the heads. I've made 40whp more on the heartbreaker dyno with a dished piston 5.3 with a smaller cam and stock truck intake. Something is off here. It’s not low compression, it’s in the 10.5:1 area as stated below. I’ve had 10-15 swapped cars and they have all been built by me, and have performed much better. i was fully expecting a low reading, just not quite this bad. I wasn’t sure if my expectations were too high or not, I’ve built a bunch of n/a cars and all were a lot of fun and ran 11’s, but this is my very first n/a build with an 80e. So I wasn’t sure if it was me expecting too much or if it was because of the bigger trans and rear, but I just did a 95 camaro with some random pulling tractor converter, 3.73 ten bolt, th350 and a bone stock lm7 and it would blow my wife’s cars doors off. But, it probably has much less drivetrain loss than this. I’m not looking to make big power but I do want it to run properly for the mods, and I don’t feel it does. I agree. I’m just not sure what. How does it feel to drive? Responsive, sluggish, hesitant? It feels decent, it feels like it draws through the rpm range longer than I’m used to, but I had chucked that up to the higher drivetrain loss. 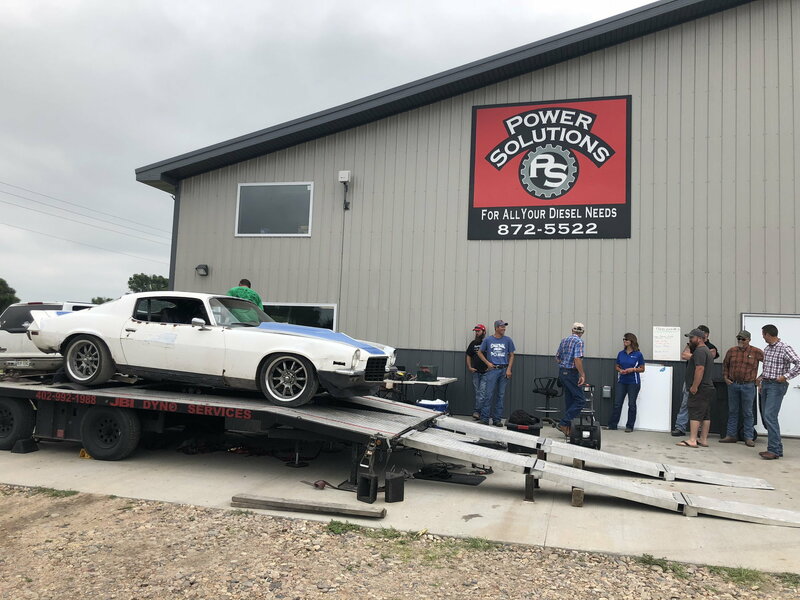 One thing I forgot to mention, the dyno guy said on big stall cars when he starts out at 2500ish and Matt’s it, it flashes up to its stall speed ish. He said my car didn’t do that. It just pulled from the start rpm. I’ve been having issues with the converter locking when it shouldn’t, would a locked converter hurt an n/a low powe car on the dyno? If it locks too early, the engine can't pull freely enough in its lower rev range to allow it to rev and make power like it should. Done a compression test? It might help show a possible cam degree issue, valve not closing completely from build-up, compression irregularities..
Low HP due to pushrod length issues has been an issue I've seen increasingly become increasingly more common. For some reason I read 799 heads...my bad, which would only lose you about 20. 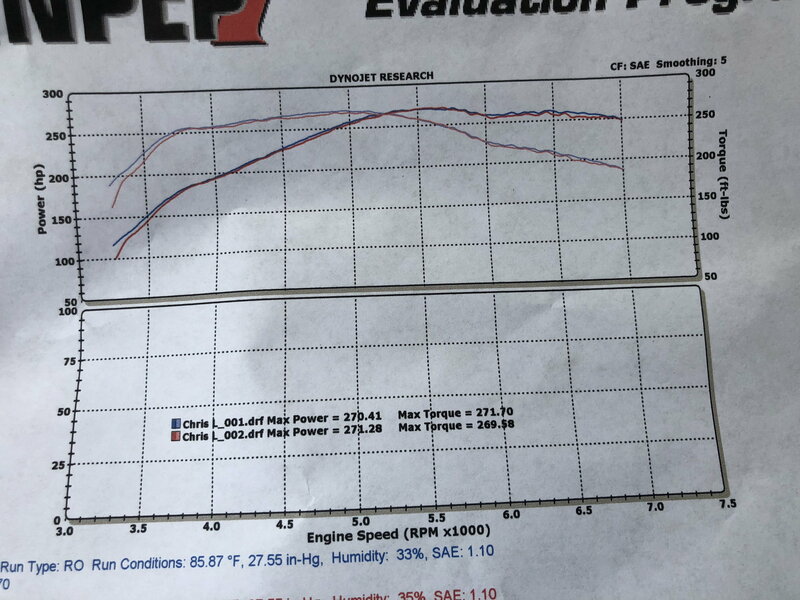 And I found a couple dyno threads on the 60 vs 80, only about 10rwhp difference. I was wrong. What lifters are you running? preload on ls7 lifters @ .045. Have not done a compression test yet. that makes sense, but once it finally got up to the pk hp wouldn’t it still show the correct number? Ls7 lifters, would the locked converter hurt or help? I’m not sure if that was sarcasm or not, if it was I’m not trying to be argumentative, I have zero experience with locking converters up. Listeming to the video, it sounds like maybe the converter was locked. Definitely looks locked and sounds like it locked up at 4 seconds in. Typically locked up with a stall of that size will produce more power on the dyno. Of course it might not be flashing properly due to not enough power. If it was built with say 350rwhp in mind then the converter is holding the engine back. From 1k rpm does it flash to 4400 at the hit? You should be able to log that pretty easily and if not I would call jake and ask for his opinion since he built the verter and really knows his stuff. No sarcasm on my end. all good man, hard tell on the internet, appreciate the help diagnosing my issues! So I’m going to do some logging after installing a wideband and see where my af is at, if nothing jumps out there I’m going verify the timing as I did remove the 58x reluctor and install a 24x one. Will also do a compression test. I like this car and the story behind it. Hope to see you get it figured out. Looks like you have a good idea on where to start troubleshooting. Was the stall spec'd with future plans in mind? 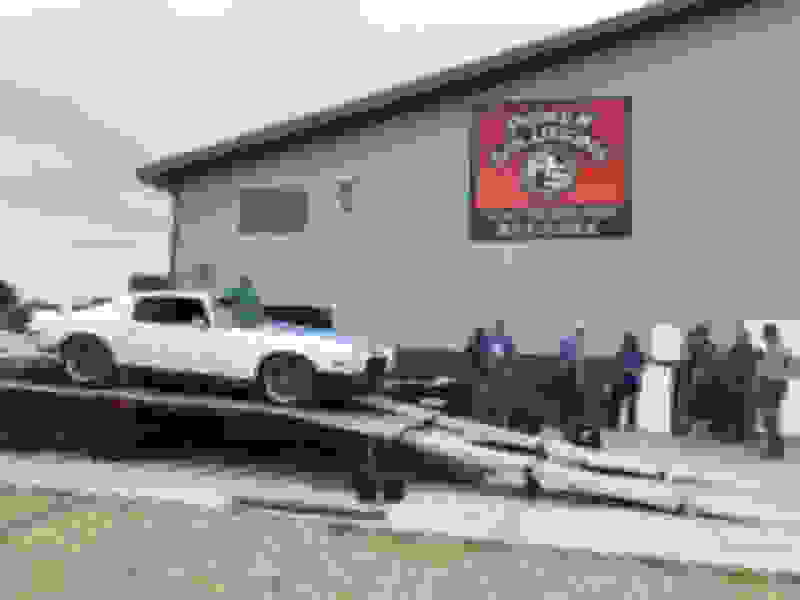 Quick Reply: Ly5 dyno - 271whp - ? ?